I am a couple days late to this party! However, better late than never. It's just been one of those weeks, I guess. 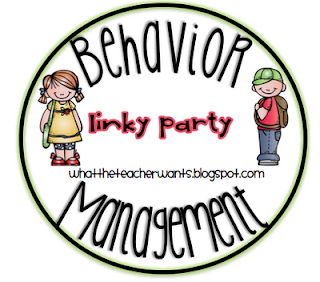 I am linking up with What the Teacher Wants for an incredible linky party on behavior management. 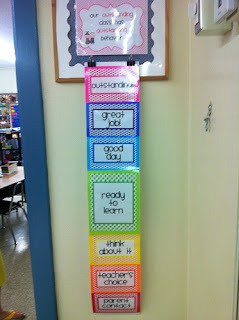 I think behavior management is one of the most important things to establish in the classroom from Day 1. The key to making any system work- CONSISTENCY! They color in the circle with the color their clip is on at the end of the day. 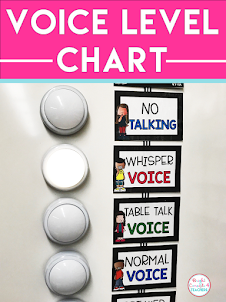 At the end of the week, they take their chart home and have their parents' sign the chart. They bring the signed chart back on Monday. When they return the signed chart, they get a ticket. On Friday, any student that has been in the top three colors all week gets a treat from me. The treats can be small snacks, bookmarks, stickers or even special erasers. I also use tickets throughout the day to motivate my students during class. Tickets can be given out for any number of reasons: quiet in line, smooth transition, answering questions etc. They can save their tickets or enter them in our class rewards jar to be one of the possible luck winners that get to choose a prize from our classroom treasure chest. Some kids save their tickets all year to see how many they can get, while others spend them as soon as they get them. What is your behavior management style? Link up and share! 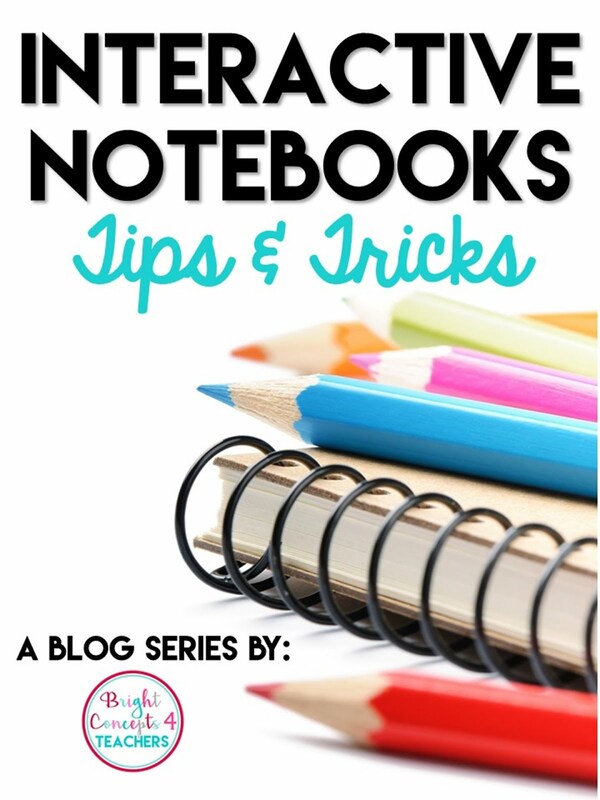 I just found your blog through this linky party and I'm a new follower! I love that you have them what color they are on at the end of the day!! 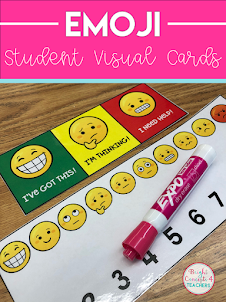 I would love to start doing something like that so that parents can see how their child is doing! And I love the simple form you use! Thanks Molly! 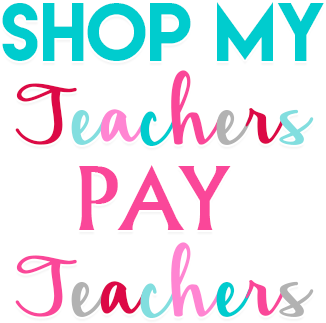 I hope it is something that works well for you and your kiddos! Thanks so much for linking up with us!! 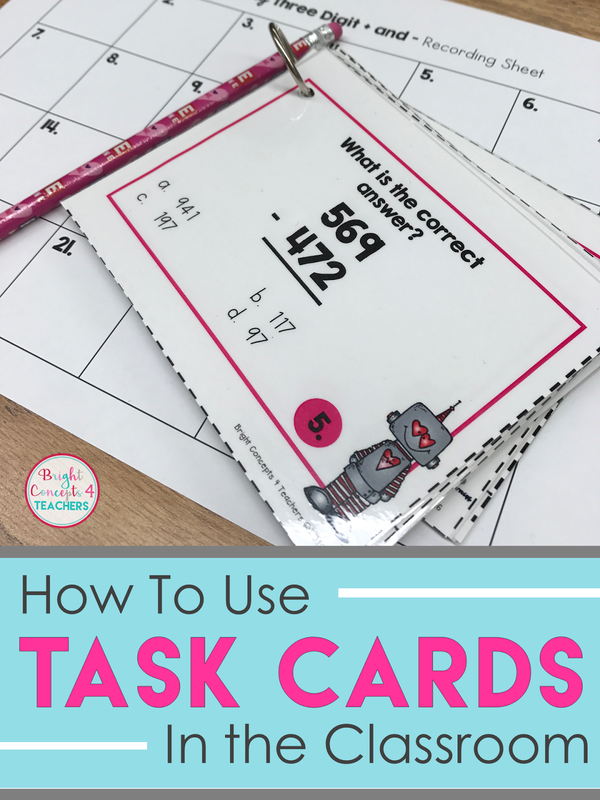 I love your behavior tracking sheet - thanks for the freebie! !